Pictured (standing, L-R): Dan Marshall and Tom Petrone. Seated (L-R): John Kennedy and Derek Crownover. 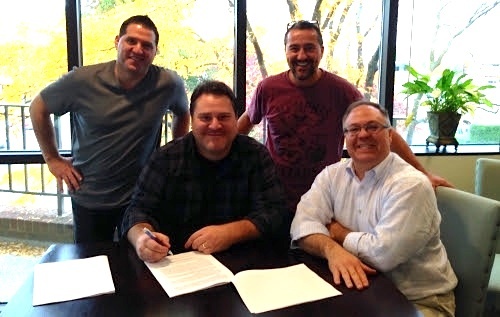 Songwriter John Kennedy has signed an exclusive songwriter agreement with MP Music House. Kennedy, a Mississippi native, co-wrote Leann Rimes‘ Top 5 hit from 2008, “Probably Wouldn’t Be This Way.” Other artists who have recorded Kennedy’s songs include Faith Hill, Billy Ray Cyrus, Josh Gracin, Jack Ingram and others. MP Music House is owned by professional hockey scout, Danny Marshall (of the Bobby Orr Group), and New York-based songwriter, Tom Petrone. 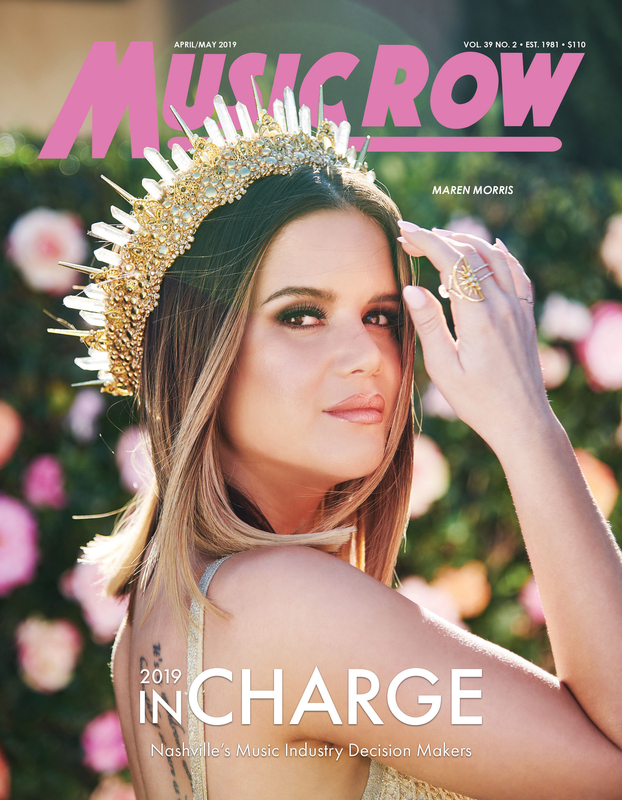 The publishing company has a current Nashville catalog of over 300 songs and is adding Kennedy’s new songs to its repertoire. Scott Paschall and Matt Lindsey will be working MP Music House’s catalog.